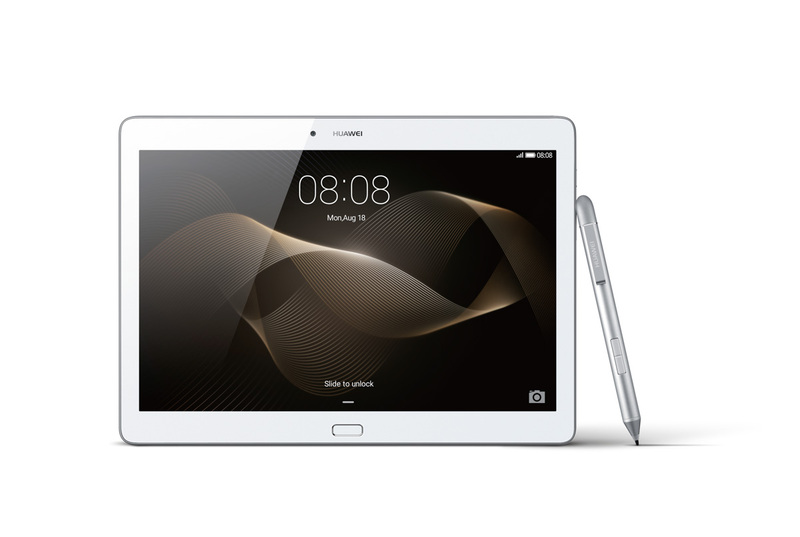 Outside of its announcements for the new Huawei Watch and gold Nexus 6P, Huawei also took a few minutes this morning to announce the GX8, a budget phone coming to the US, and the MediaPad M2 10 tablet. 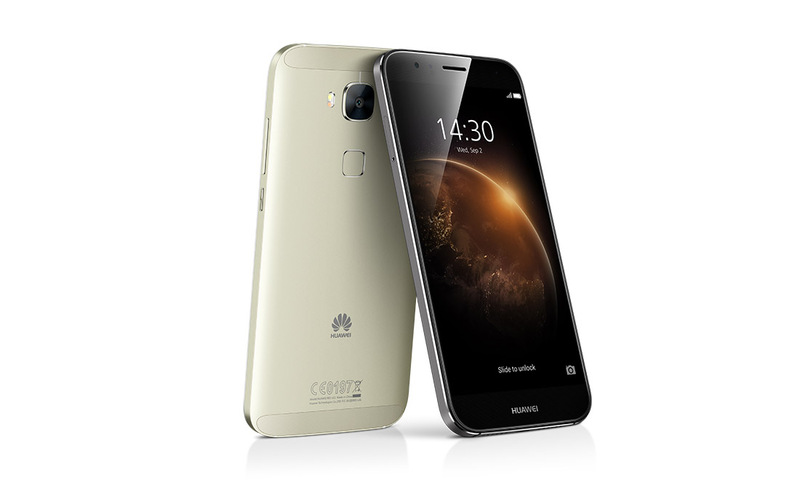 With the Huawei GX8, you get a phone that retails at places like Amazon for as little as $349 unlocked. 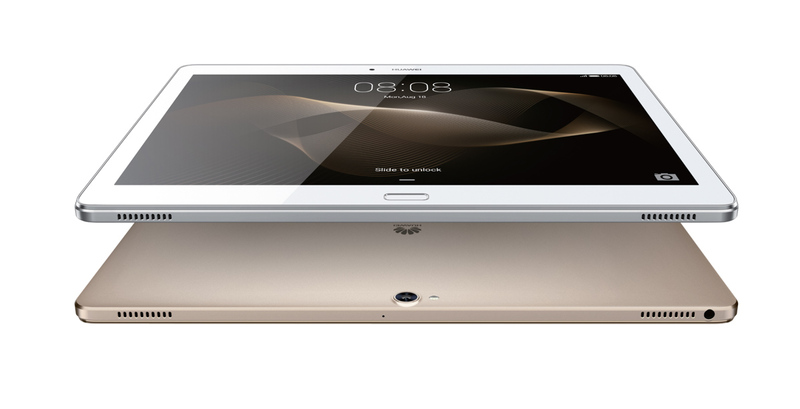 It also features a 1.5GHz Snapdragon 615 octa-core processor, 2GB RAM, 16GB RAM, microSD slot, 13MP rear camera, 5MP front camera, 3000mAh battery, and a body that is just 7.5mm thick. 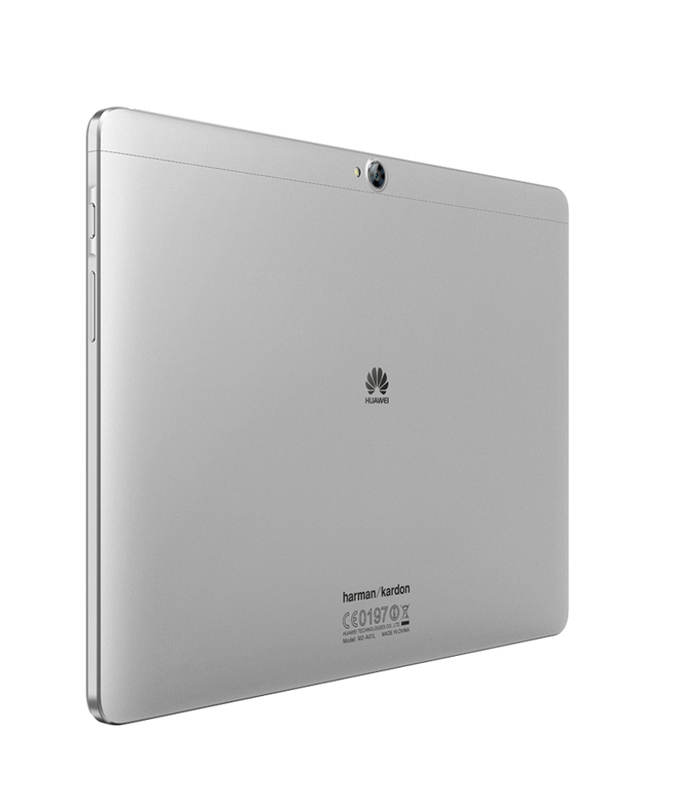 It also runs Android 5.1 and Huawei’s EMUI 3.1 skin. 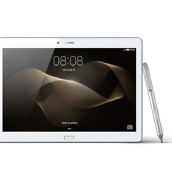 It’ll be available at Amazon, Best Buy, and Huawei’s online store at some point in Q1 of this year in three different colors (golden, grey, and silver). 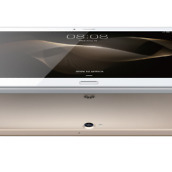 As for the MediaPad M2 10 tablet, you get a decently spec’d tablet with an “aluminum alloy, full-metal body, precision crafted curved edges and a rich, sandblasted finish.” It also sports a 10-inch 1920×1200 IPS LCD display, 2GHz Kirin 930 octa-core processor, 2GB or 3GB RAM depending on the model, 16GB or 64GB storage depending on the model, microSD slot, 13MP rear camera, 5MP front camera, 6660mAh battery, and a body that is just 7.35mm thick. 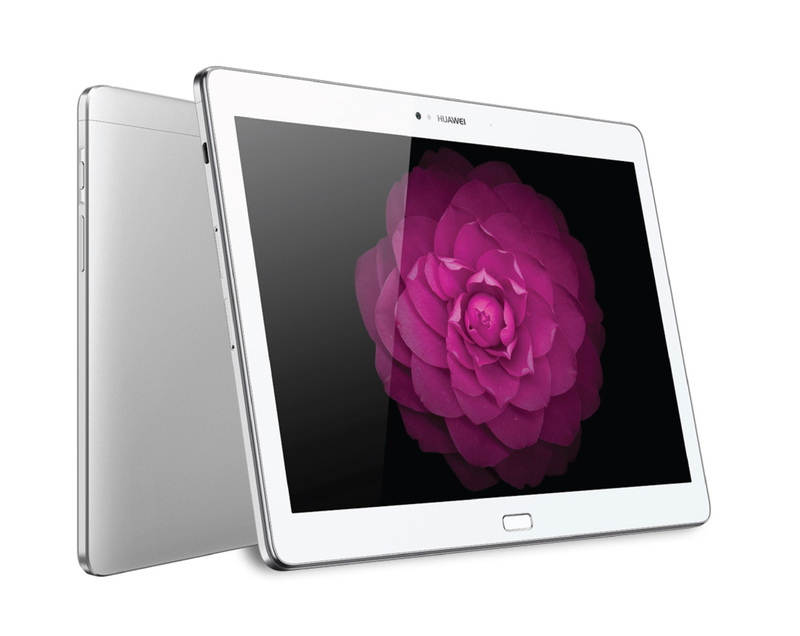 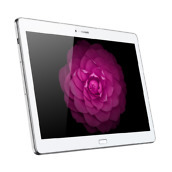 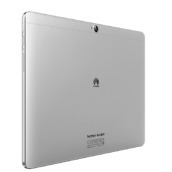 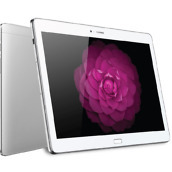 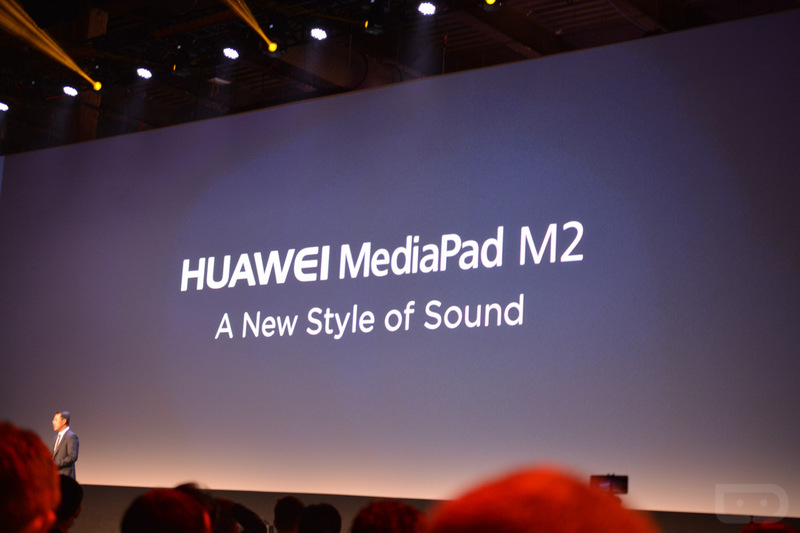 Huawei hopes to sell the MediaPad M2 10 in Q1 of this year in either white or gold. 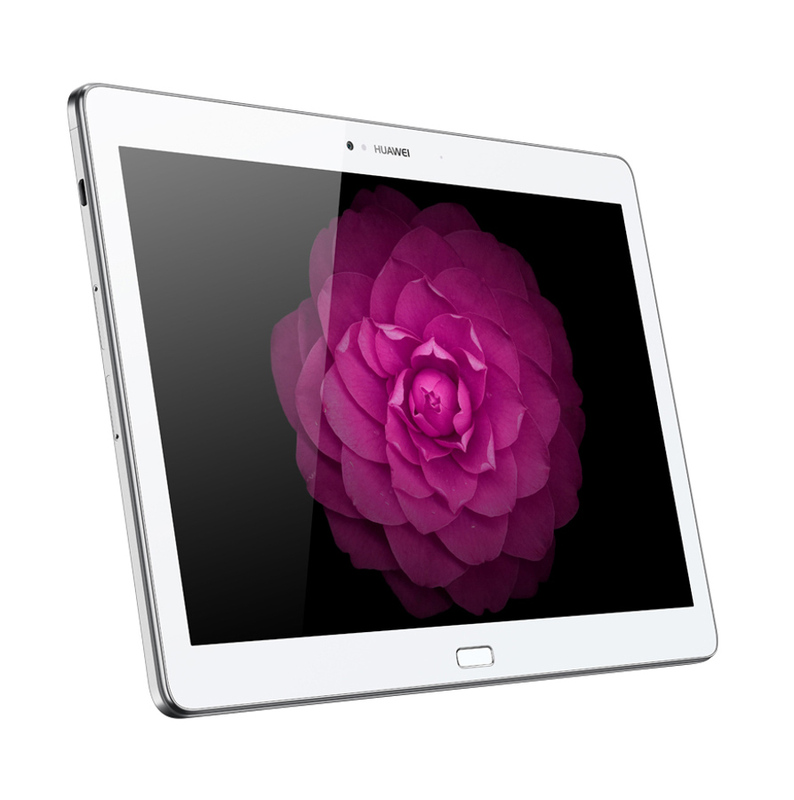 Prices fall in at $349 for a WiFi-only version with 2GB RAM / 16GB Storage or $399 for that same model with LTE. 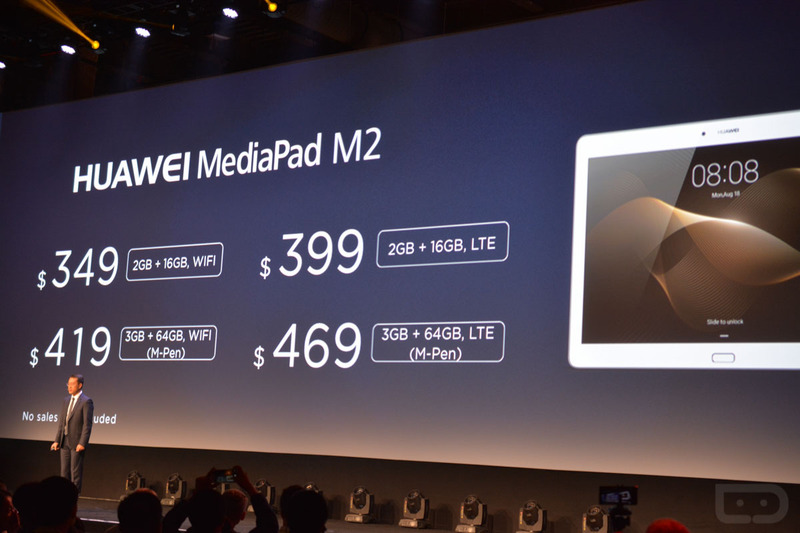 If you want 3GB RAM and 64GB storage, you are looking at $419 for the WiFi model and $469 for LTE.